Dubai Dubai Police on Friday said it has identified the suspected killers of a senior Hamas commander who was murdered in his hotel room last week. Legal measures are being taken in collaboration with Interpol to apprehend the killers, who have since left Dubai "with European passports," a statement from the Dubai government media office said. 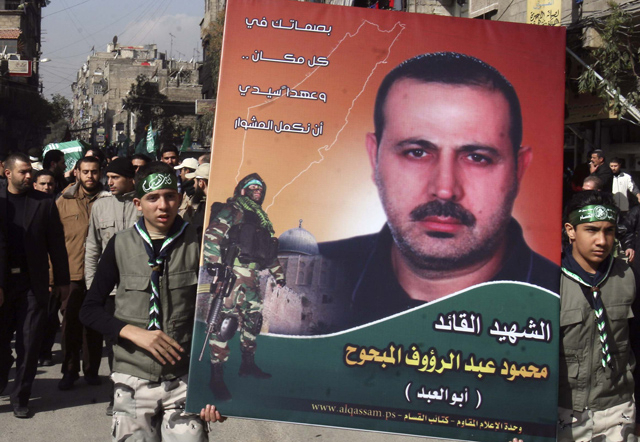 Hamas said the Israeli intelligence unit, Mossad, was behind the assassination of Mahmoud Al Mabhouh, one of the founders of Hamas' military wing, the Ezz Al Deen Al Qassam Brigades. Al Mabhouh arrived in Dubai shortly before the murder which took place in his room, according to police sources. "He entered the UAE on January 19 at 3:15pm from an Arab country. His body was found in the afternoon of January 20 in a Dubai hotel where he was staying," the statement, carried by WAM, said. It quoted a police source as saying "the crime was most probably carried out by a [professional] criminal gang, which followed the victim around before entering the UAE," adding that "although the crime was committed professionally, they left behind sufficient evidence to trace them and arrest them soon." 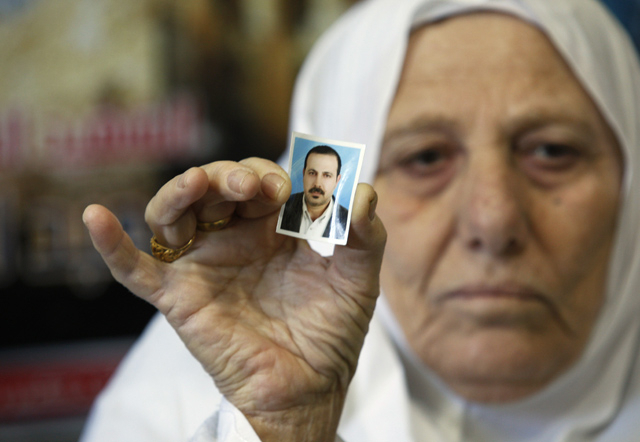 Al Mabhouh had survived two Israeli assassination attempts, including an attempt six months ago to poison him in Beirut that left him unconscious for 30 hours. A Palestinian source in Damascus told Reuters that Al Mabhouh had barricaded the door of his room with chairs, a standard precaution by a man who felt that Israeli intelligence has been after him for 20 years. "An autopsy was ordered and traces of poison were found in his body," the source said. "The first results of a joint investigation by Hamas and the UAE show he was killed by an electrical appliance that was held to his head. 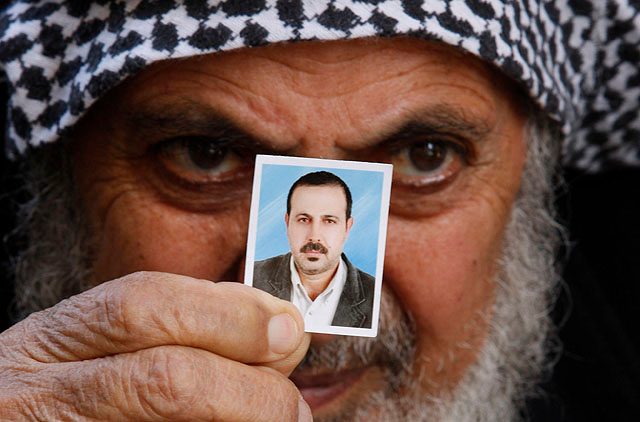 He was then strangled," Al Mabhouh's brother Fayeq, who lives in Gaza, told AFP. Dubai Police Chief Lieutenant General Dahi Khalfan Tamim said Al Mabhouh had travelled under a different name. "If we had been told of his presence, we would have provided him with the necessary protection," he told the Al Arabiya satellite channel. Al Mabhouh's funeral was held yesterday at the Yarmouk refugee camp in Damascus. Hamas said the brigades "will respond [against Israel] in the appropriate time and place." - Mahmoud Al Mabhouh, originally from the Gaza Strip, is one of the founders of the military wing of Hamas - Ezz Al Deen Al Qassam brigades. - He was 50 years old and lived in Syria. - Al Mabhouh had survived two Israeli assassination attempts, including an attempt six months ago to poison him in Beirut that left him unconscious for 30 hours.